This is the first in a new series where we talk to Cambodia expats to find out what they know now that they wish they had known before they moved to Cambodia (or in the first few months of their time in the country). Shirley was told that she’d be spending time in the jungle in Cambodia — no one mentioned afternoon tea at the Sofitel! 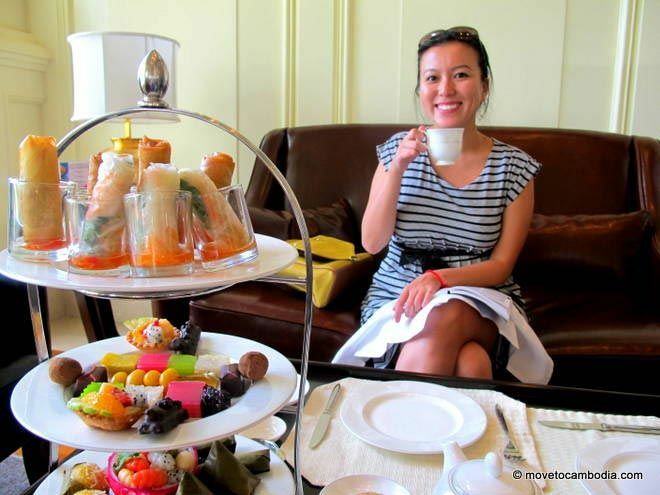 Our first Cambodia expat Q&A is with Shirley Fong. Shirley is from San Francisco and originally came to Cambodia as a Kiva Fellow. She has spent the last two years living in Cambodia consulting for a diverse group of clients throughout Southeast Asia, ranging from startups to governmental organizations. MTC: Shirley, what do you know now that you wish you had known before you moved to Cambodia? SF: “If only I knew how developed Cambodia was, I would have packed a pair of heels instead of an immersion water heater. Phnom Penh is actually a much more developed city than what I was told or had read about. 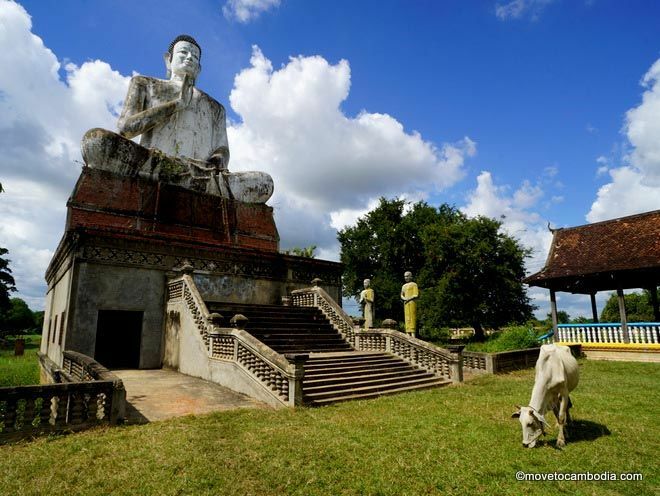 It’s true that many new expats move to Cambodia thinking it’s a completely undeveloped country — many NGOs and embassies even offer hardship pay for their employees that move here. For those who come with a development organization, they may be warned about dusty roads and unsafe water and show up with a suitcase full of camping gear. 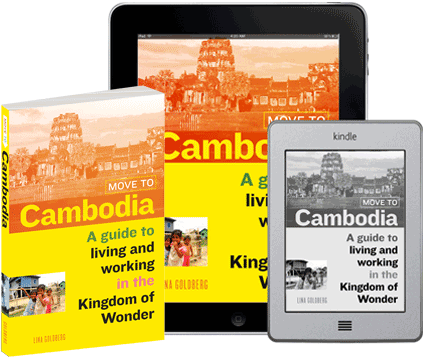 And while it’s true that Cambodia is a developing country, the title belies the fact that the streets of Phnom Penh are filled with luxury cars, every weekend offers a party or three, and if your only shoes are hiking sandals, you might feel woefully out of place in the city. It may be developing, but it’s rapidly developing, so bring a few dressier items of clothing–you just might need them! This entry was posted in Expat Q&A. Bookmark the permalink. Now, interviews like this one make me smile about my impending move to Phnom Penh. The city sounds stylishly chaotic and relaxed, like the Rome of Asia. Glad you found this useful, Jessica. I also came here with a backpack full of ugly “practical” clothes that I abandoned soon after arrival! This little tidbit was a welcome read. We’re headed to Cambodia (Phnom Penh) for several months while my husband works with a human rights program. We’ve been traveling a bit and will continue to travel across the globe on our way to Cambodia. I was worried about what to bring / what would be useful or not-so-much in the city. This eased a lot of my worries and wonders! !